Another review here for you. This time it's the tenth installment of the Dork Diaries series! 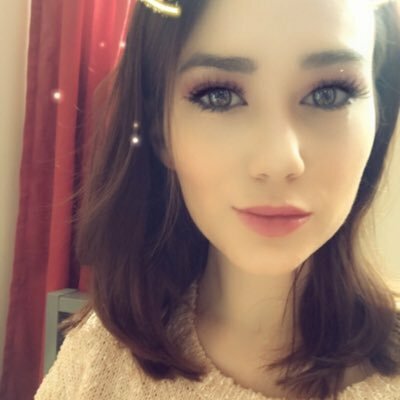 So a little run down of the story. In this book the shelter that the dreamy Brandon volunteers at is too full to take on an abandoned litter of puppies...So what does Nikki do? Well she takes them home of course...and what could possibly go wrong? Trouble is, Nikki's parents will not allow dogs in the house forcing Nikki to hide the puppies and even take them to school with her! Is Nikki's plan going to end in a pawfully dorky disaster? Come on, we all know Nikki by now right? The thing that's great about the Dork Diaries series is that all the books stand alone as independent stories. You don't have to have read every other book in order to enjoy this one. This book is perfect for those that already love the series and it's also a great place to start. You get all the context you need from the story and you're guaranteed to be laughing your socks off! Another great thing is that the target audience is really wide. I think that younger readers (say about 8/9) will enjoy the book/plot/characters just as much as the 'tweens' would. It has such a wide appeal and is constantly generating new fans and followers. One thing I've always been a fan of is the illustrations in the book. The cartoon style drawings are really intricate and kind of comic book style. I love how the text is broken up and then filled with great images. It really helps to keep you involved in the story and improves the focus of the younger readers or those who are easily distracted. 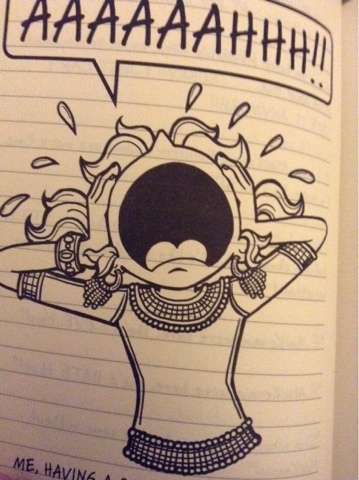 I think that the drawings are a real key feature of the Dork Diaries series. There are so many 'Oh Nikki...' moments which just make you cringe and laugh. Though not all of us have had to hide a litter of pups from our parents, I think we can all relate to doing stupid things for our crush and making fools of ourselves... cringe! "I enjoy when Mackenzie pops up because it always means there's going to be drama. Especially when Brandon is involved. The two girls are always fighting over him and that's funny. I also like the story and the fact Nikki's on a mission. The colour of the book really grabs you and the paw prints are adorable!" 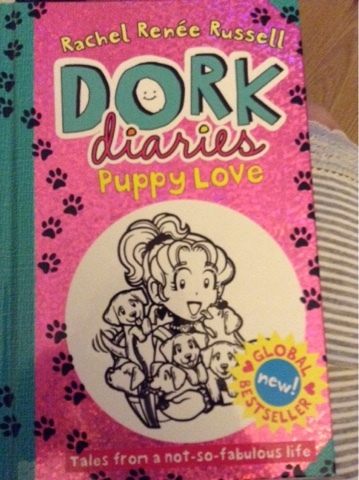 The Dork Diaries series is now the fastest growing girls'fiction series and this story just shows why. You can preorder the book from Amazon ready for its release on October 22nd!